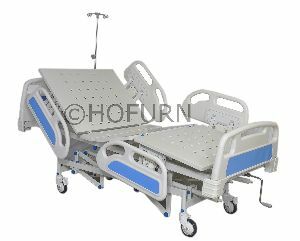 Size : 208 L x 100 W x 98 H cm. 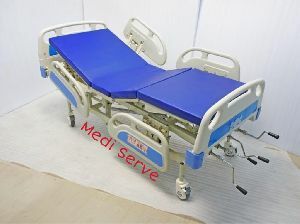 We are offering icu bed. 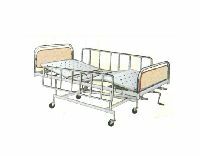 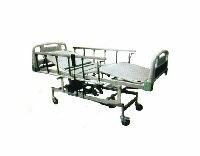 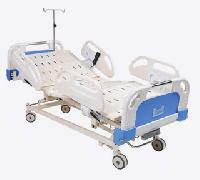 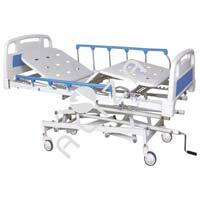 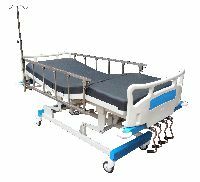 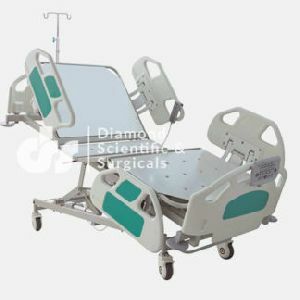 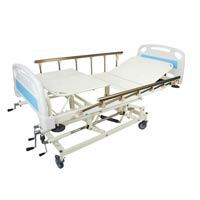 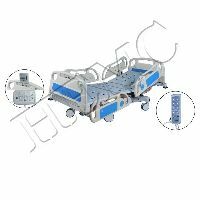 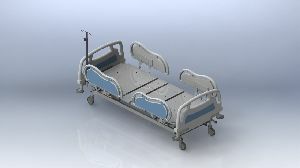 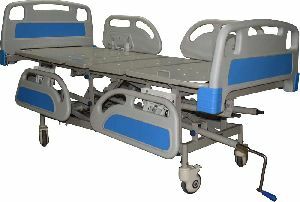 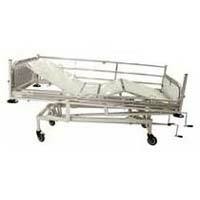 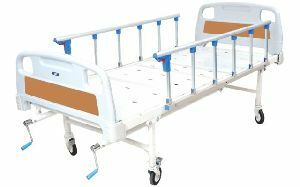 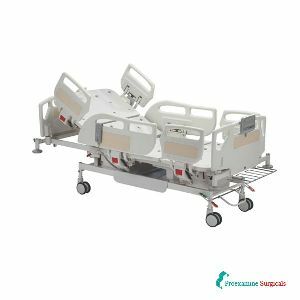 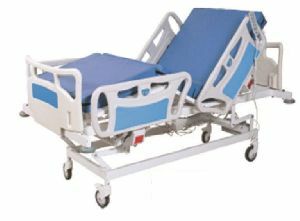 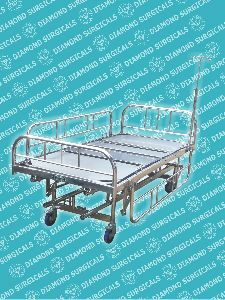 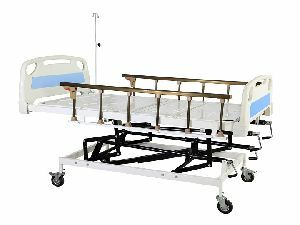 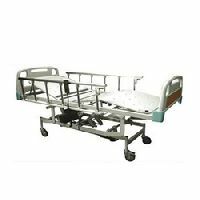 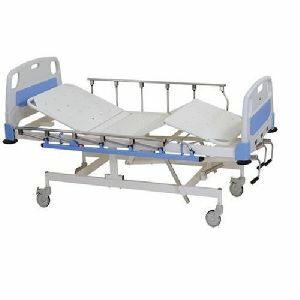 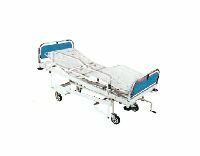 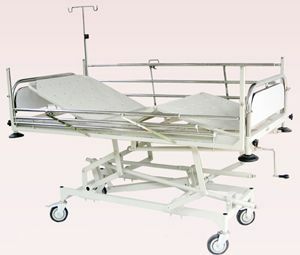 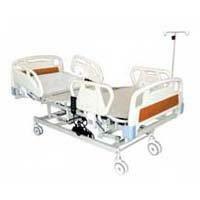 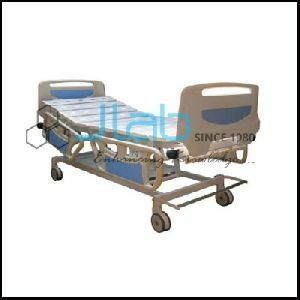 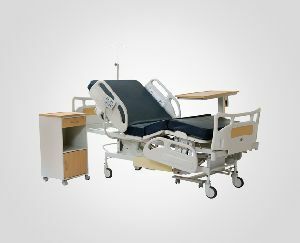 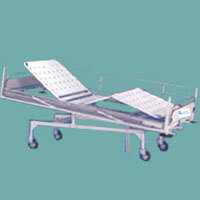 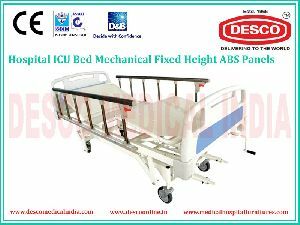 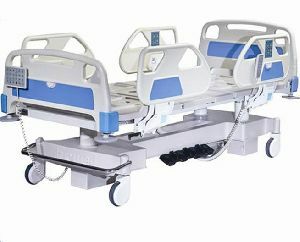 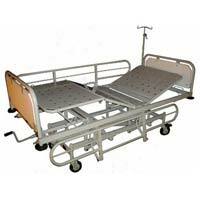 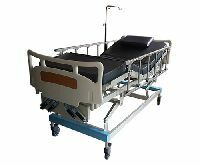 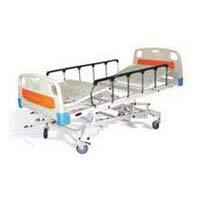 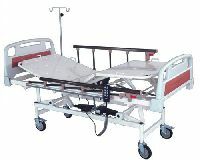 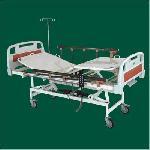 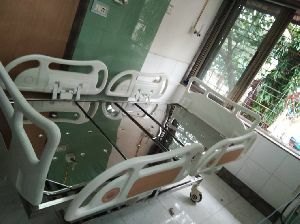 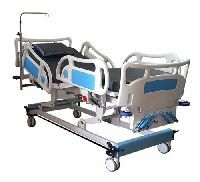 Icu bed with abs bows pannel, aluminum side rail with wheel, options for bed - iv road, mattress, ss bows , ss railing.